But forgiveness is not easily given, it seems. Canadian law firm McKenzie Lake Lawyers LLP has filed a class action lawsuit against Samsung's Canadian and US divisions. The claim states that Samsung was negligent and should have been aware of the dangers its device poses. The lawsuit represents Canadian buyers of the Note 7. 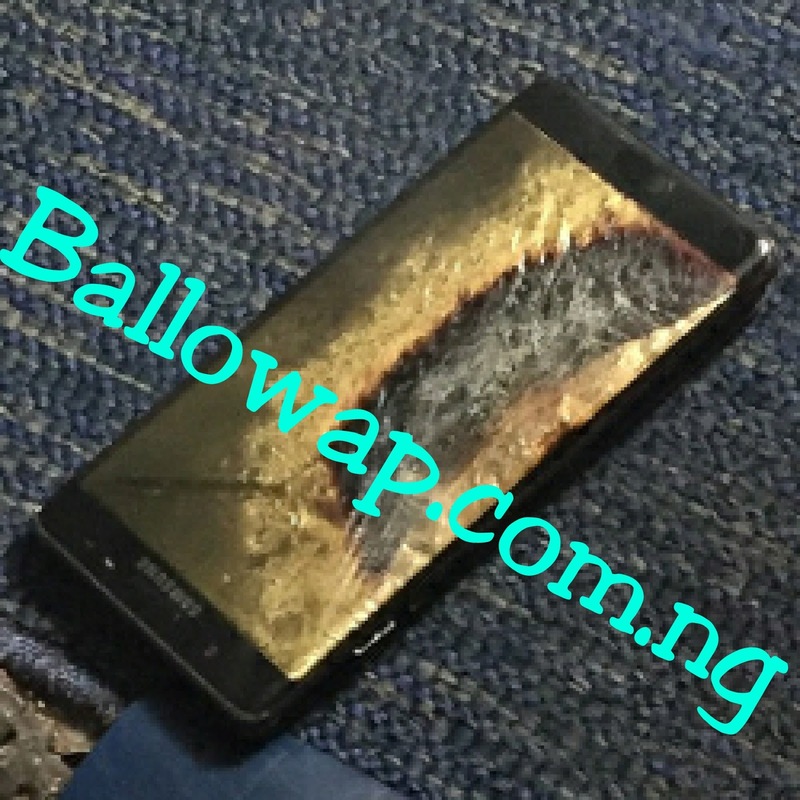 Should its allegations be proven in court, the claimants will seek compensation in damages and will require Samsung to issue an official statement, admitting that its actions during the distribution and later recall of the Note 7 were inadequate and that the company attempted to mislead customers and hide information. The plaintiffs that initiated the class action were Hannah Shaheen and Daniel Fuller. The couple was returning from a honeymoon with their brand-new Note 7 phones when they were informed by airport authorities that they can't bring the phones on board a plane due to the airplane ban, which was issued earlier. As a result, the two customers were forced to destroy and discard their devices in order to be able to return home. The company has not compensated them in any way, the couple said.